In order to receive a game, you must first create a free account. This will be your login and password forever. Once you have created an account, you will then be able to login and purchase plays. 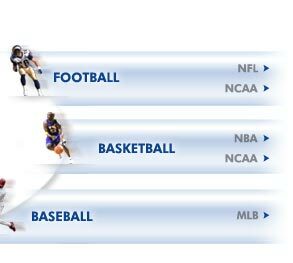 Join the GPS sports network for free plays, inside stats and much more! Tell a friend about GPS! Are you tired of paying for bad advice? ALL of our MVP's are guaranteed winners or they are FREE. 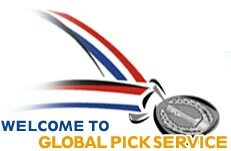 Thank you for visiting the #1 sports handicapping service in the world.